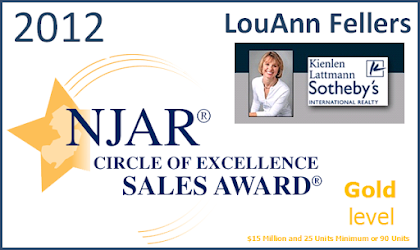 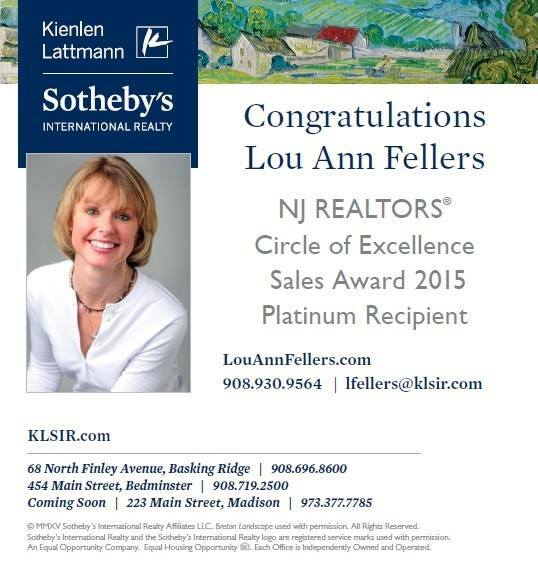 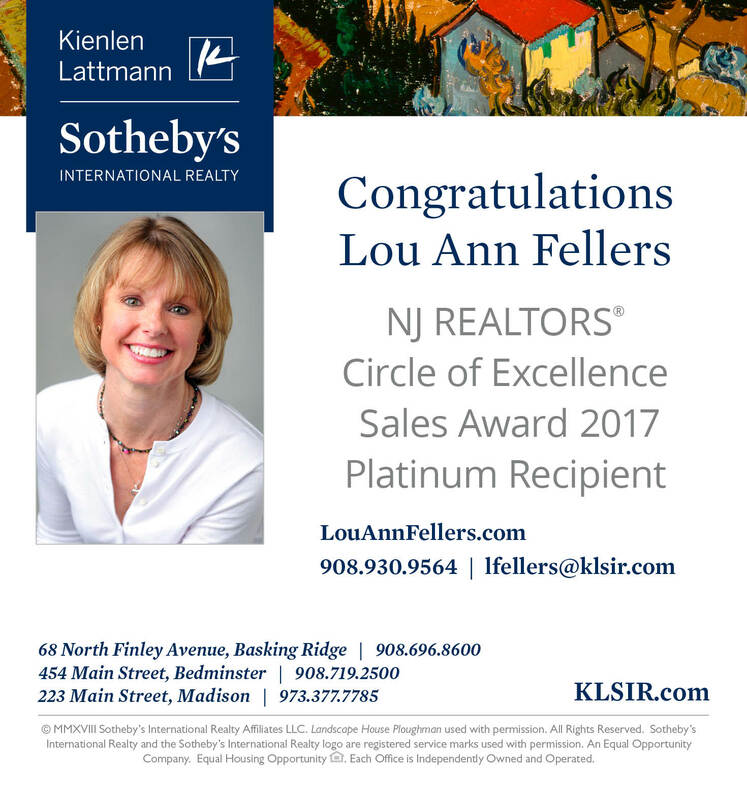 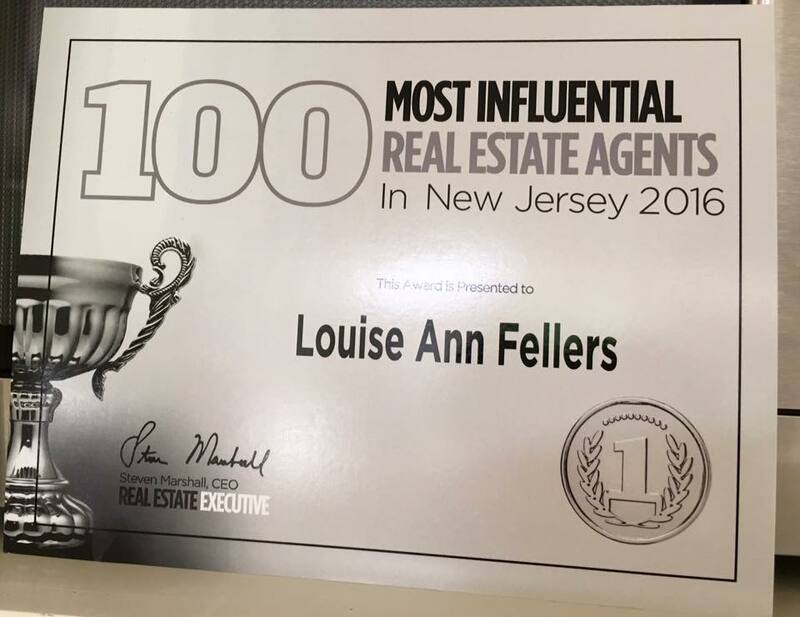 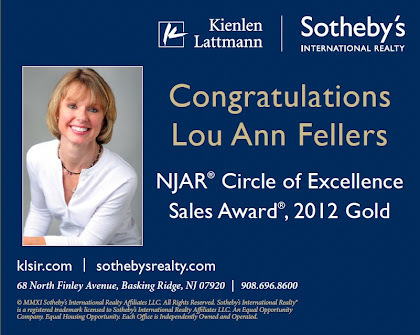 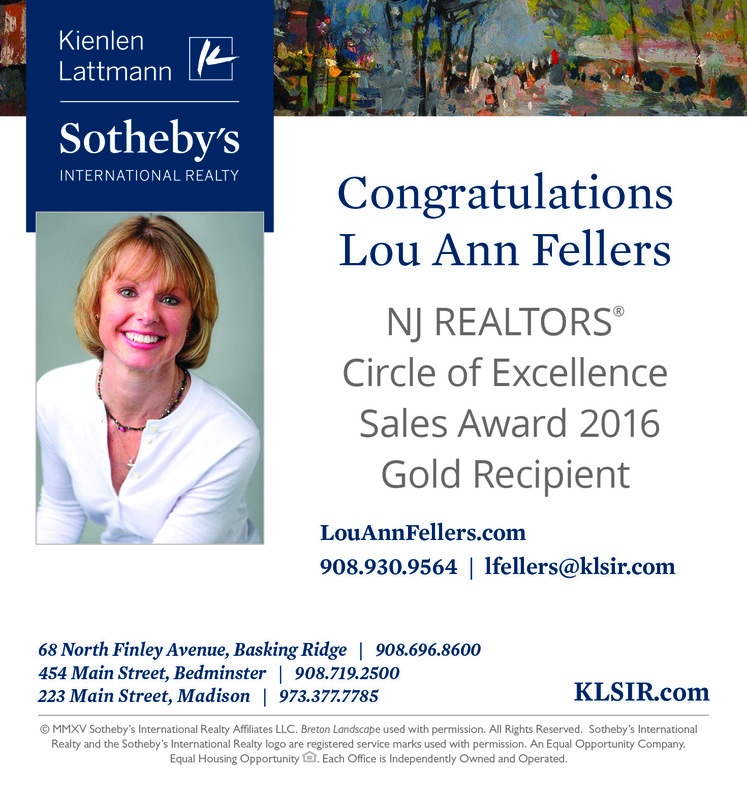 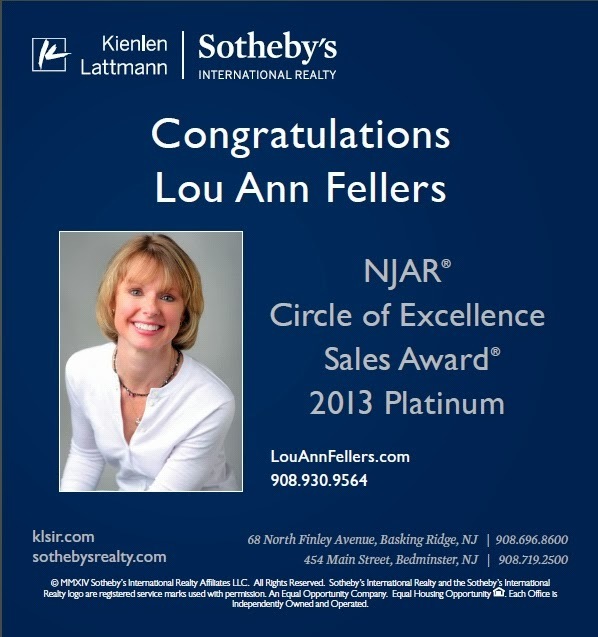 Morris Plains, NJ ~ The Talk of The Town: Closed ~> LouAnn Sells Morris Plains! 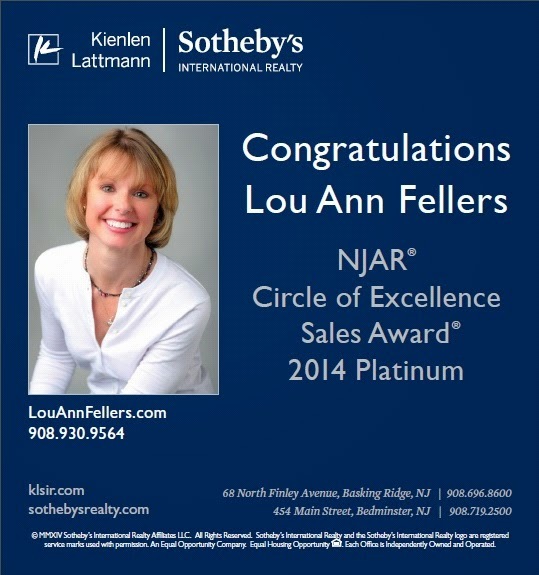 Closed ~> LouAnn Sells Morris Plains! 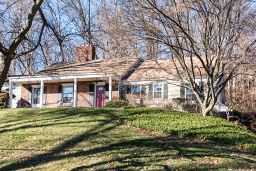 Welcome Home to 32 Leamoor Dr!